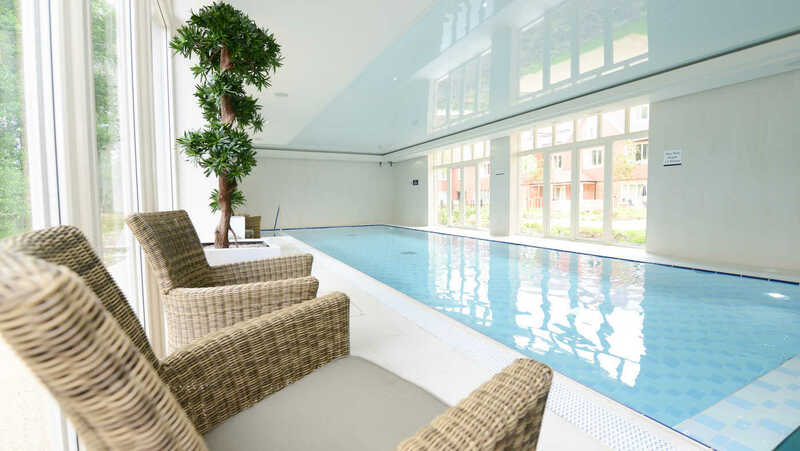 Hampshire Lakes retirement village offers a unique experience; a range of stunning apartments with lakeside scenery, state-of-the-art facilities and a vibrant community of like-minded people. It is a retirement village that’s quite unlike anywhere else, and somewhere you will be proud to call home. 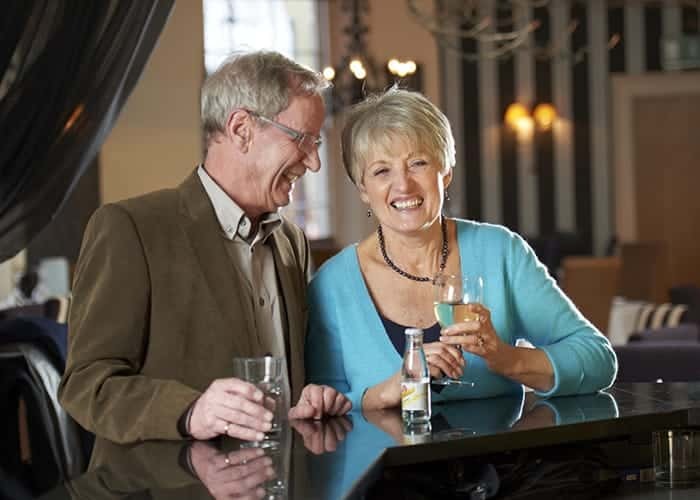 At Hampshire Lakes you can enjoy the best of luxury retirement living while maintaining your independent lifestyle. 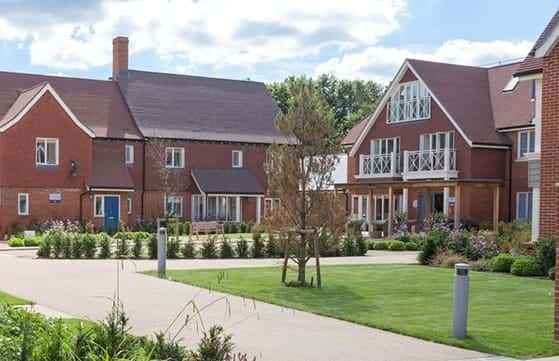 Providing a focal point for village life at Hampshire Lakes are a range of modern facilities that create a real community. 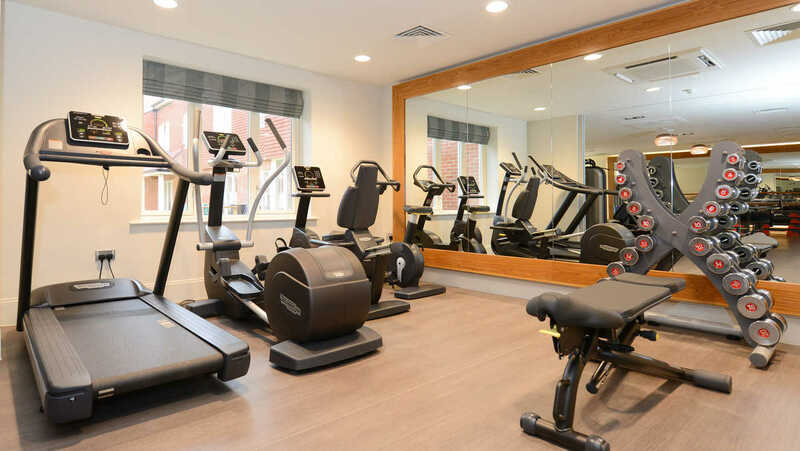 Taking pride of place at the heart of our village is our state-of-the-art wellness centre Senses where you can find a fully equipped gymnasium, heated swimming pool and spa. 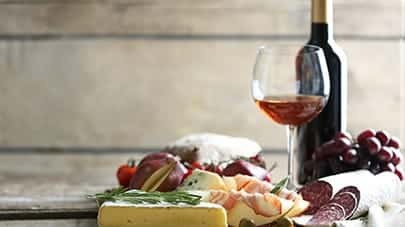 The village centre also offers our village bistro and delicatessen; vibrant places where you can socialise with friends, relax and unwind. 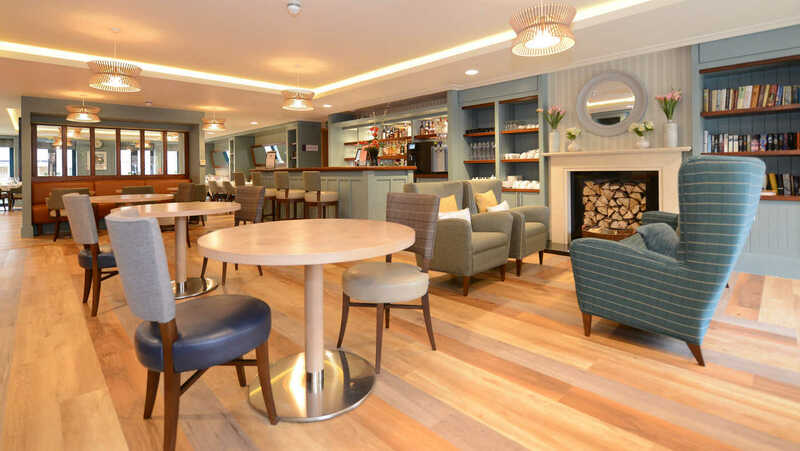 And at the heart of the village sits Willow Gardens - a care home quite unlike any other - combining premium care with first-class facilities and beautifully appointed en-suite bedrooms for 36 residents. 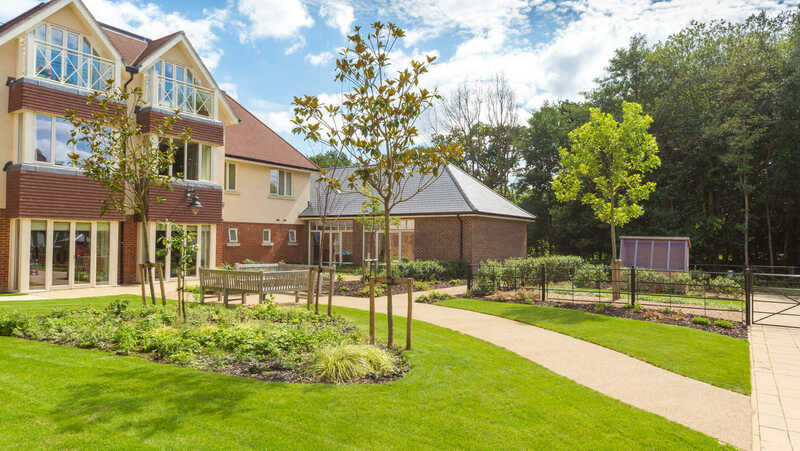 Rarely has ‘the great outdoors’ been a more fitting description than at Hampshire Lakes, where lakeside scenery, wooded glades and manicured gardens create an inspiring and idyllic atmosphere. Situated between Yately and Sandhurst, the 15 lakes within the immediate vicinity of the village create a tranquil natural environment to explore, with countless waterside walks and an abundance of wildlife waiting to be discovered on your doorstep. 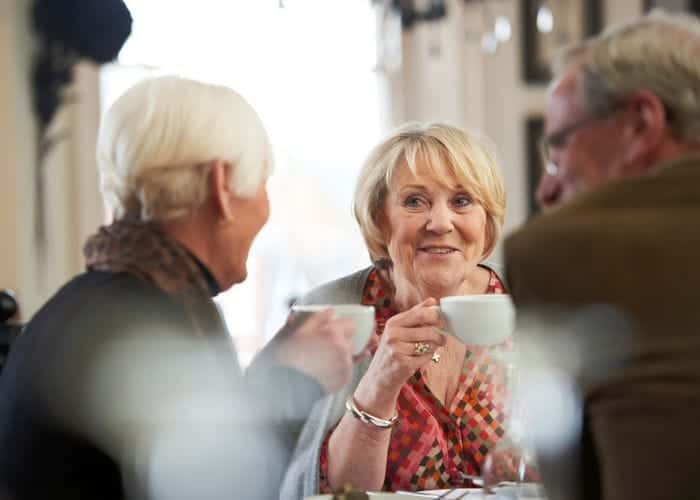 Whether you thrive on the buzz of an active community or relish in a quieter pace of life, there's a place for everyone at Hampshire Lakes retirement village. 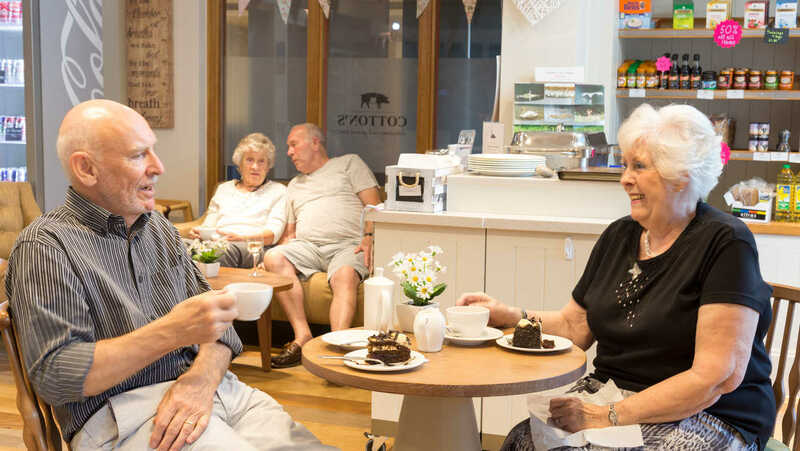 Our retirement village offers more than just a range of beautiful homes. 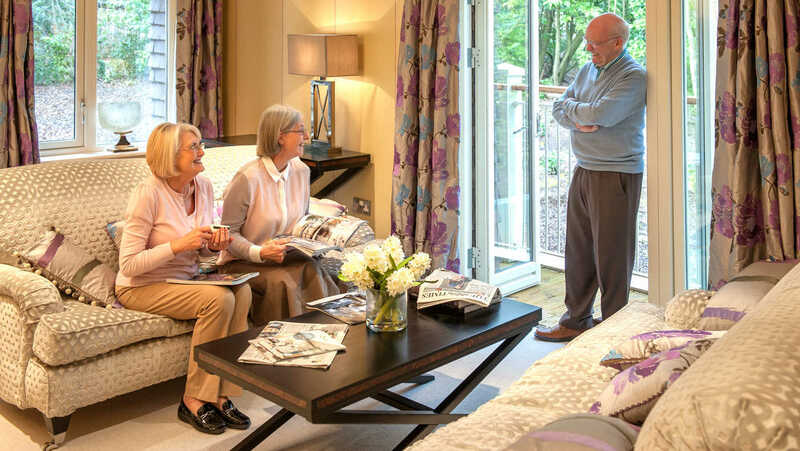 Hampshire Lakes combines state-of-the-art facilities and stunning surroundings to create an inspiring community for people who want more from their retirement. 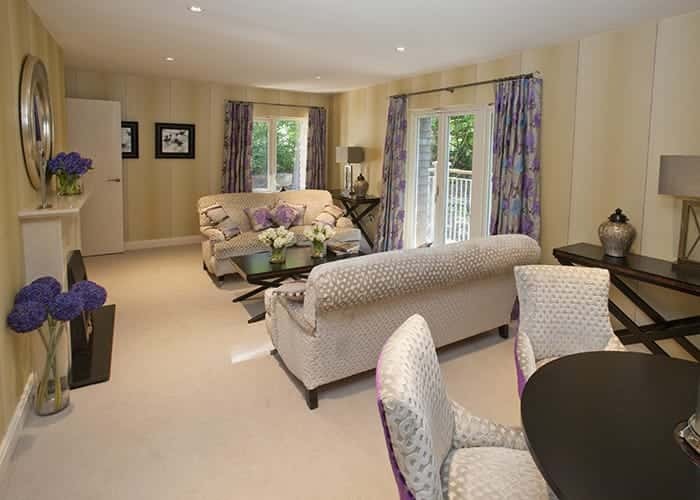 The uncompromising quality found at Hampshire Lakes is typified in our village apartments. Our beautiful one and two-bedroom properties offer contemporary styling and flexible living space that is both spacious and homely. 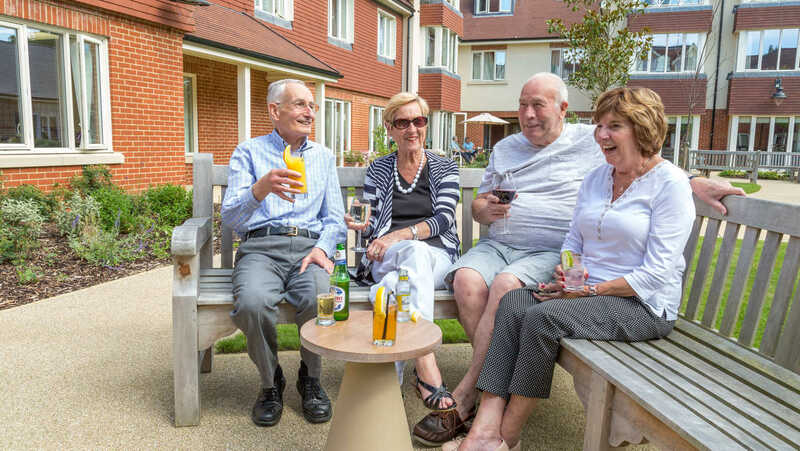 Choosing a retirement village is a big decision, and to ensure the process of choosing your new home and moving to Hampshire Lakes is as easy as possible, Anchor have compiled some helpful information for new purchasers. 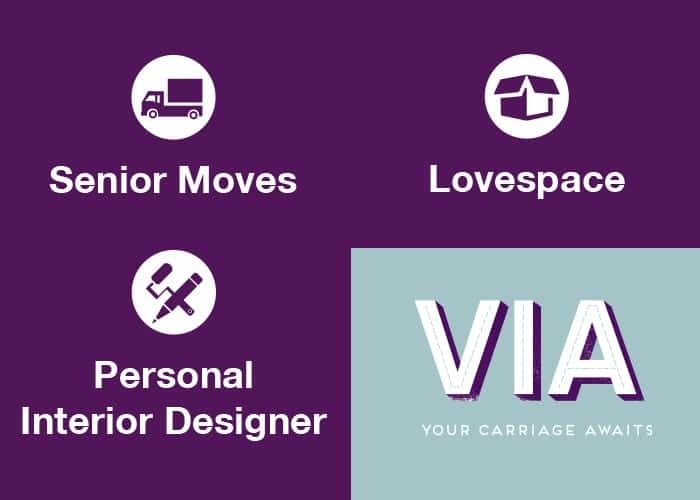 Our range of massive incentives can help provide more space for your belongings, give you full support before, during and after your move and even give you a travel solution. Our customers really value the services our passionate and professional teams provide. We encourage visits to Hampshire Lakes so you can meet our team and get a feel of what it would be like to live here. You will be able to look around, meet your new neighbours, find out what goes on and ask any questions you may have. It is important to us that you make the right decision and are happy with your choice of new home. I am very privileged to be working along side a great team here at Hampshire Lakes. 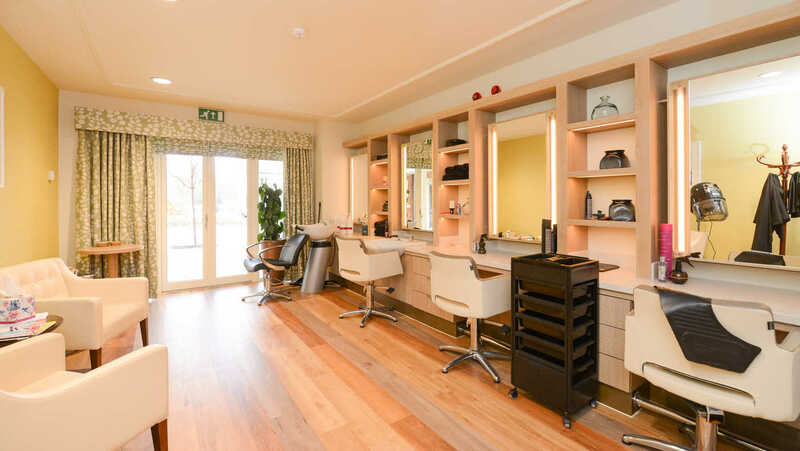 We are here to help ensure all residents get the very best from their new home and the fantastic facilities the village has to offer. My door is always open and I look forward to meeting with you. It is a pleasure to work with our residents and provide a maintenance service that helps them enjoy their lives while we take care of the little things. I'm proud of our experienced team who work tirelessly behind the scenes to keep our village looking the best it can. Hello my name is Tracey and I’m a Village Advisor here at Hampshire Lakes. I’m proud that the village has a real community feel where people enjoy living life to the full. Why not come along and see all we have to offer for yourself. Hampshire Lakes offers myself and my husband peace of mind, fantastic staff and everything we need in one spot. We love our spacious apartment, my husband uses the gym and can have the care package as and when he needs it. This was definitely the right move for both of us and we would not hesitate to recommend Hampshire Lakes to our friends. When we thought about downsizing what we wanted was a small bungalow or ground floor apartment requiring minimum maintenance and a very small garden for me to look after. We moved to Hampshire Lakes and what did we get? We got, for us, a perfectly sized, better then well-equipped, ground floor apartment needing almost no maintenance (by me) and gardens looked after by someone else. But we got so very much more besides. We have a Wellness Centre with a swimming pool which early in the morning seems to be my own private pool. We have a coffee shop where we can have a cup of coffee and a chat. We have a restaurant/bistro where we can have a meal when neither of us feels like cooking or, more importantly, washing up. Not to mention the hairdresser, beauty salon and physiotherapy which are available. We have lovely surroundings, walks out on the woodland paths and walks to the lake where we can feed the swans, ducks and geese or just generally chill out. But most important are the people around us. The other residents; our friendly and caring neighbours and may I say friends. It is almost impossible to spend any time walking around the village without stopping to exchange the time of day or having a friendly chat with someone, who will invariably ask “How are you?” and mean it. There are also many interest groups, Bridge, Canasta, Mah Jong, Scrabble and the Theatre Group to mention just a few. Just because you are retired does not mean that you have nothing to do. The staff; always friendly, ready to greet us with a smile, ready to help in any way they can and always ready to offer support when it is most needed. We are very lucky to be living in Hampshire Lakes - we are happy here. I was one of the first people to move into Hampshire Lakes and I have never regretted for one moment my decision to move here. 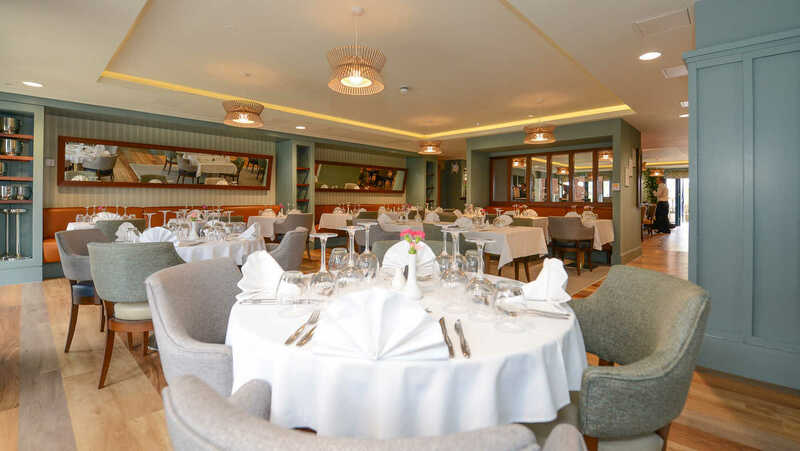 It is a wonderful home, the staff are all incredibly helpful and always cheerful. The facilities are brilliant. I have also met some truly delightful fellow residents who I am now privileged to call my friends. We have some extremely enjoyable and fun times together. It is truly a village, but not one divorced from the local community. Non-residents join us for exercise classes in our Wellness Centre plus volunteer to help with running activities. Our residents also contribute to the wider local community as members of local societies and by involvement with other local institutions. In the rare circumstances that we have any problems or issues the local management always sympathetically listen to them and then appraise us of any actions being planned to resolve them. What more could anyone want from their retirement home? Hampshire Lakes is a great place to live if like me you are on your own. Everybody is friendly, both staff and residents. I feel totally safe, day and night and I know that if I needed help somebody would be with me within seconds. My dog is more than welcome and I enjoy walking with her and maybe catching sight of a deer or fox and seeing the flowers changing with the seasons. It is great that early on in the life of the village a group of residents set up a theatre group and others get together to play different card games. But what is good is that the village is growing and over the next few months new residents will be moving in so more new friends for us all. Despite any of the small problems we may have had I cannot now imagine living anywhere else. 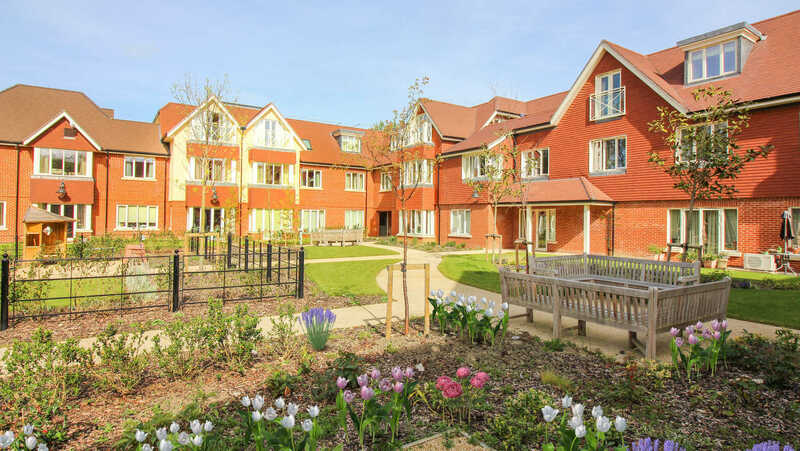 Hampshire Lakes Retirement Village is a lovely place to live with every comfort and support you may need. Fantastic staff and everyone is very friendly, we are one big extended family. Come and join us.